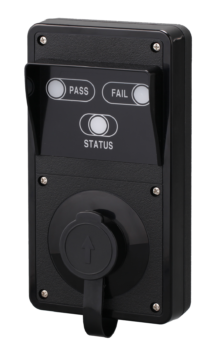 The EBS10 is entrance breathalyzer which can be connected to a turn stile gate, or entrance door, and test each employee before allowing them to enter. This is a fantastic method for those high level risk companies that need to ensure all their employees are alcohol free before starting work. 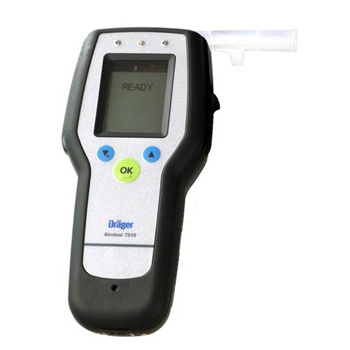 The EBS10 is a professional breathalyzer which performs at a high speed with accurate results. 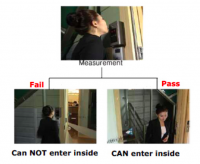 It can be connected to any style of access door to pass or fail each employee that arrives. A pass will allow entrance and a fail will deny entrance. 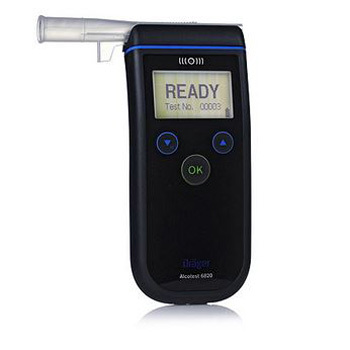 The breath test is passive and does not require any mouthpieces. The employee simply blows onto the device on arrival before entering. 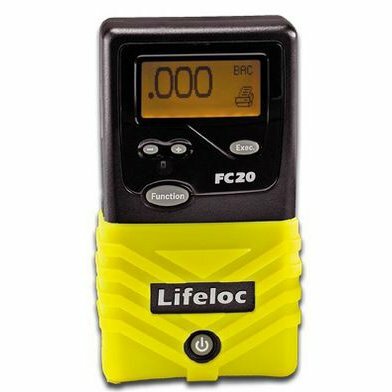 This device is PC connectable and dust proof, making it perfect for any construction or industrial site. The entrance system has a replaceable sensor meaning regular calibration is easy and the device can remain on site 24/7.